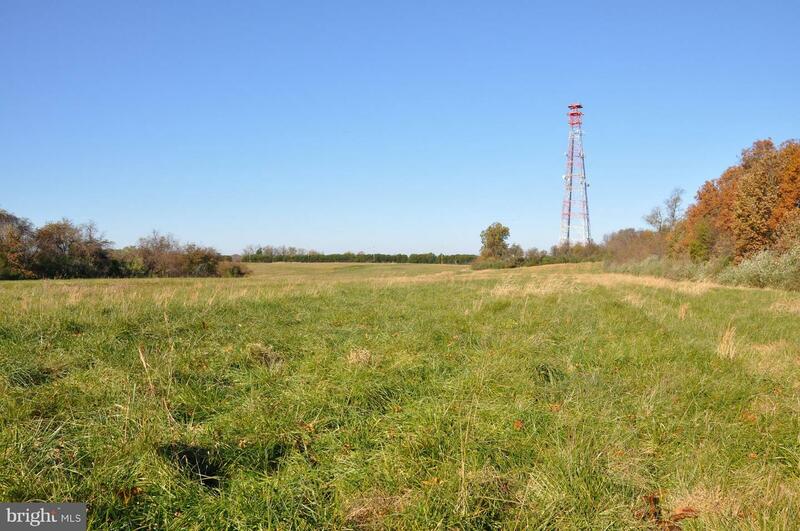 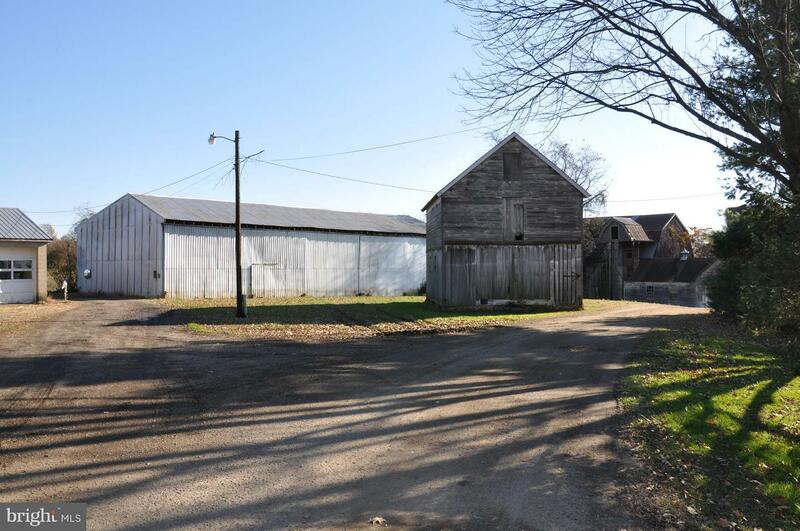 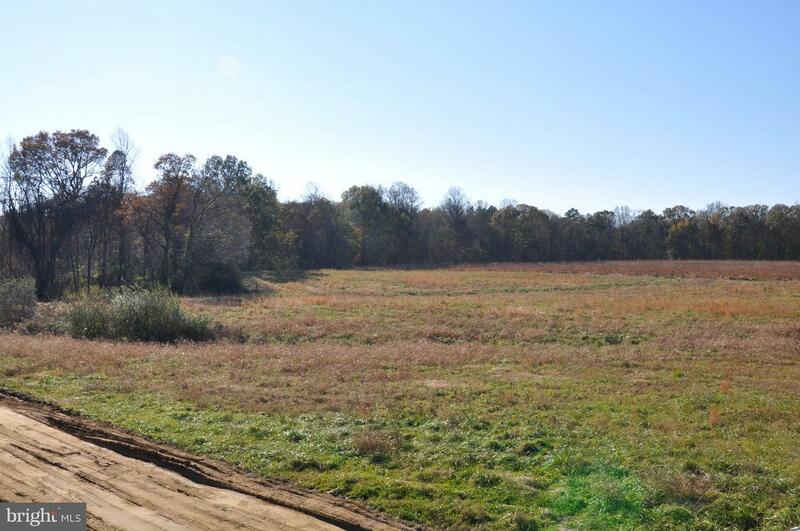 166 +/- total acre farm with 66 tillable acres, 75 wooded acres and the remaining in home site, barns, and active gravel pit. 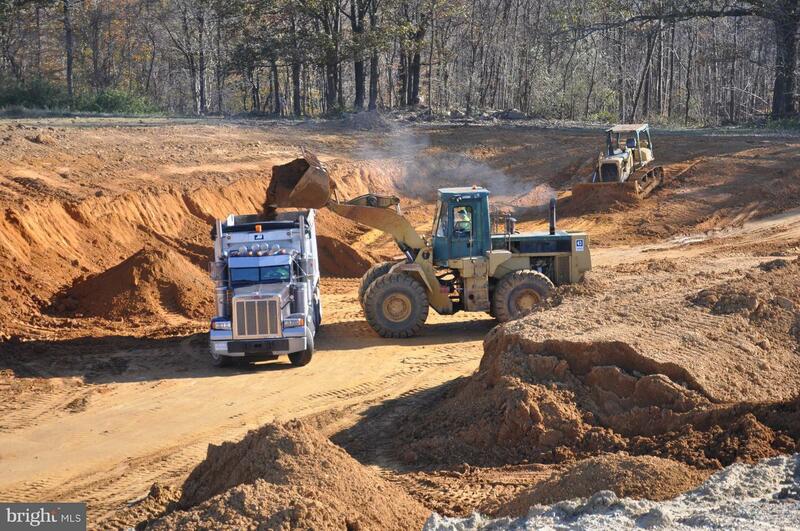 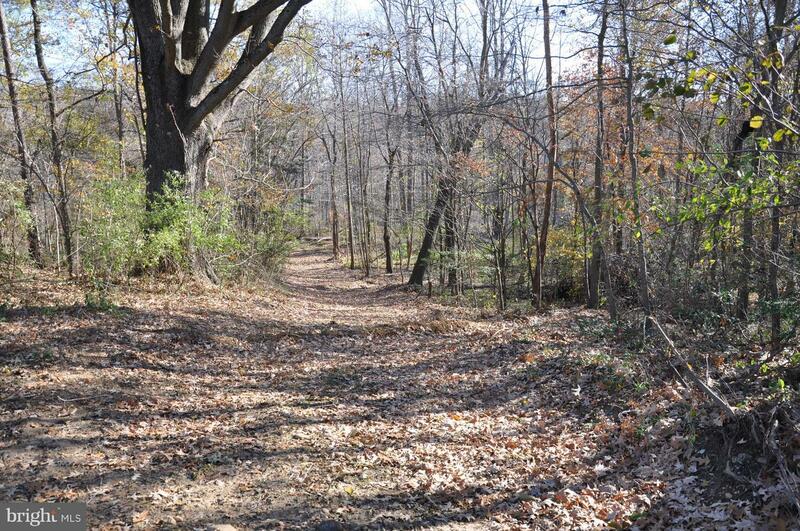 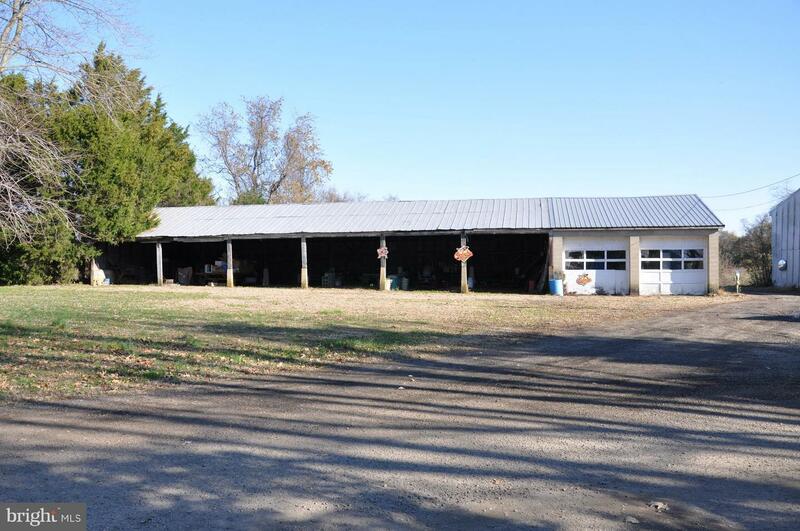 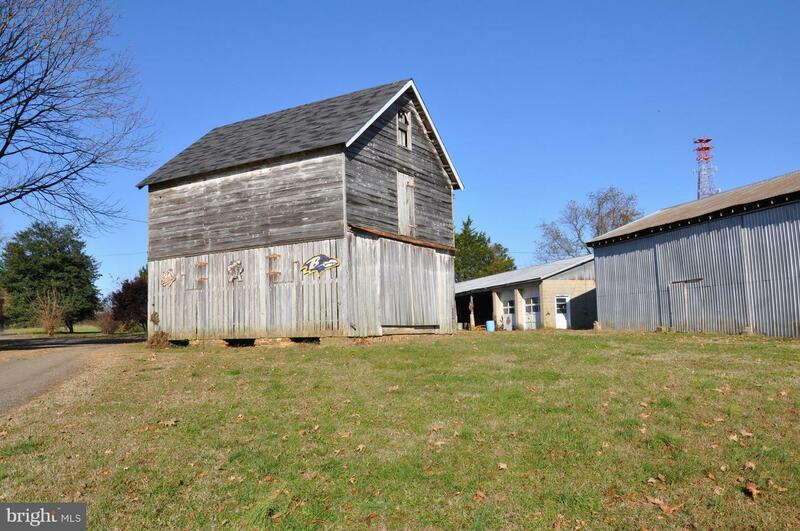 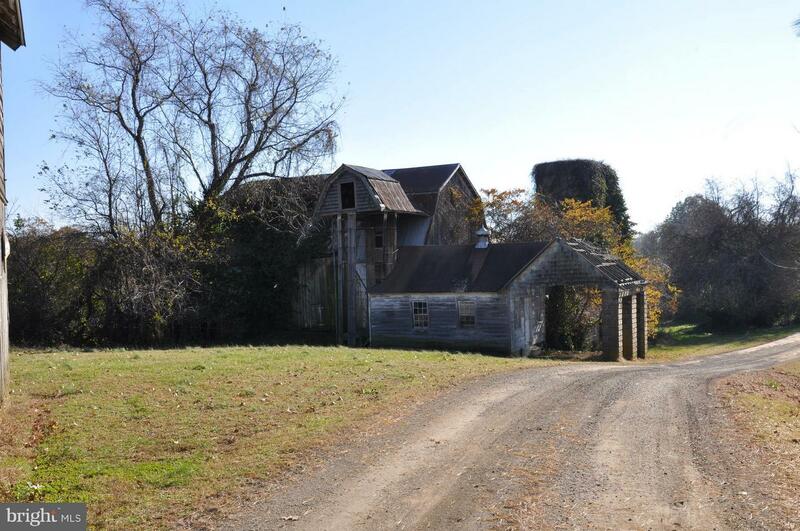 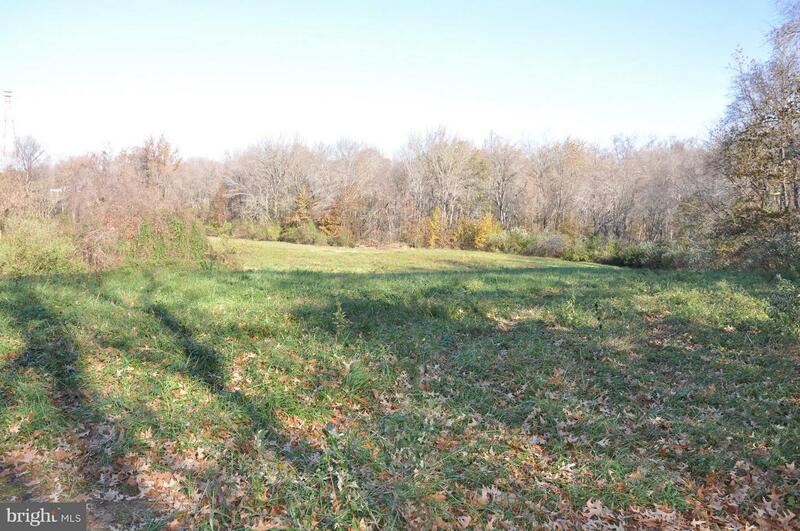 The farm offers excellent deer, turkey and waterfowl hunting and has several potential pond sites. 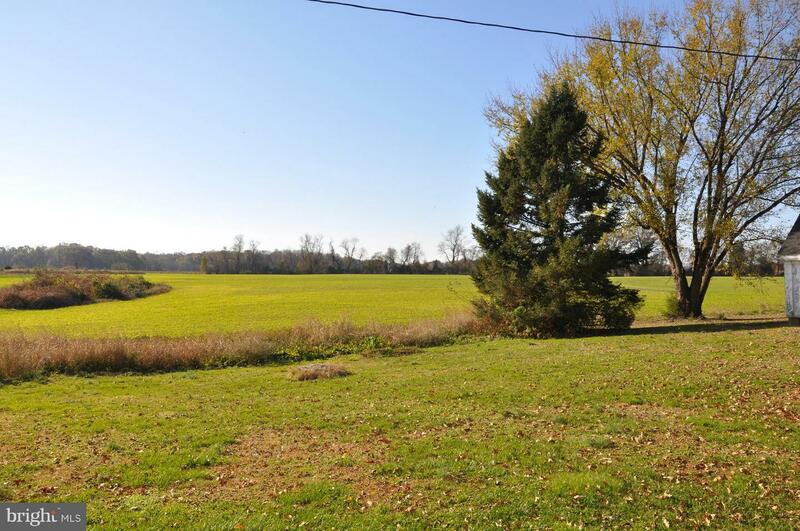 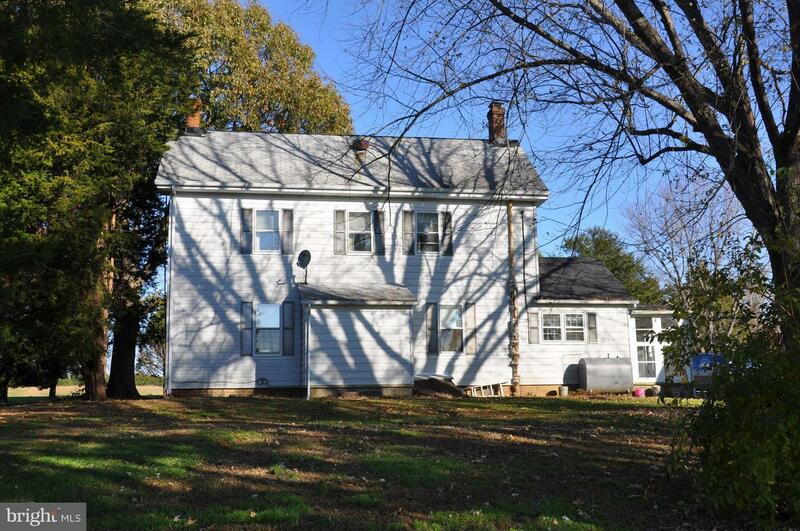 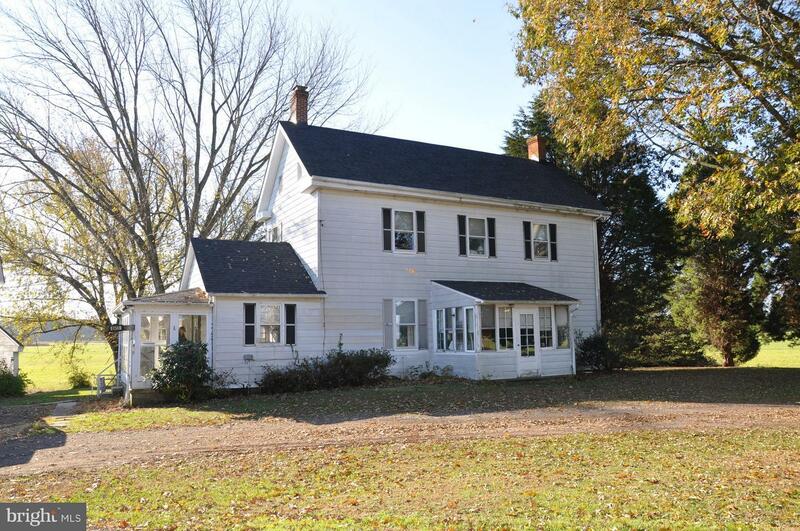 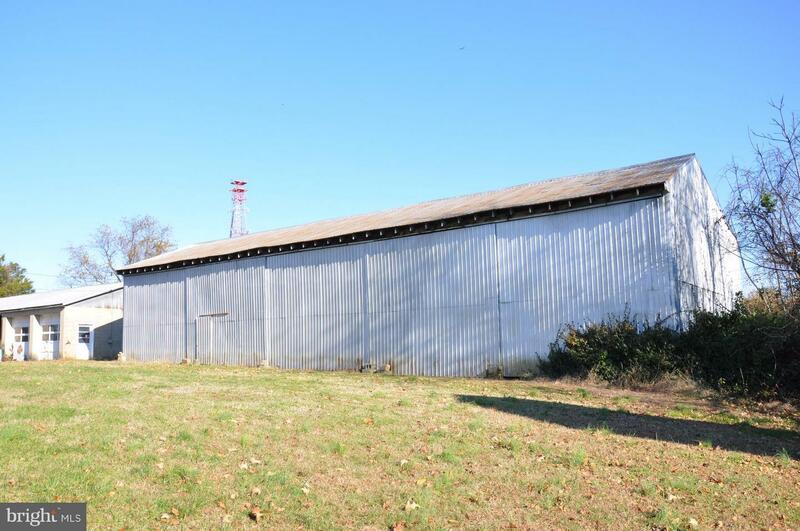 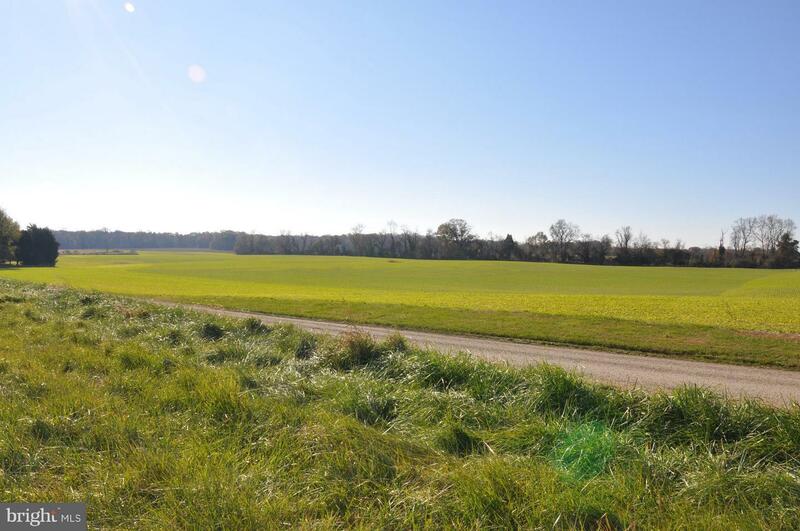 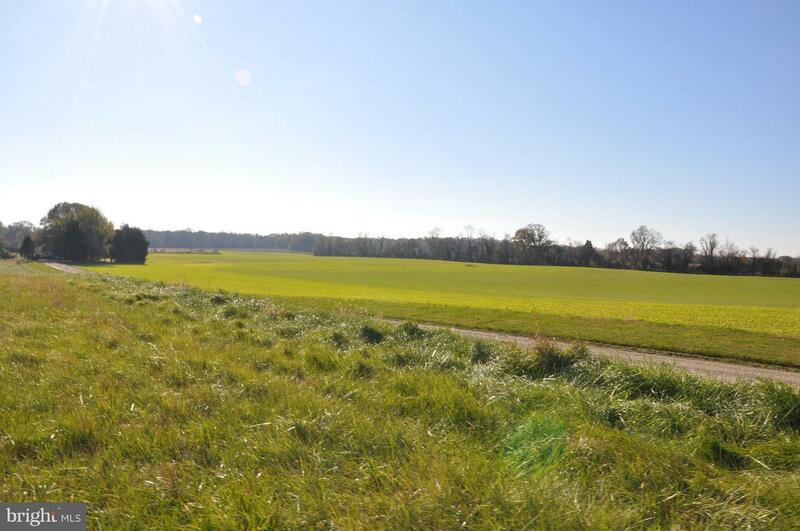 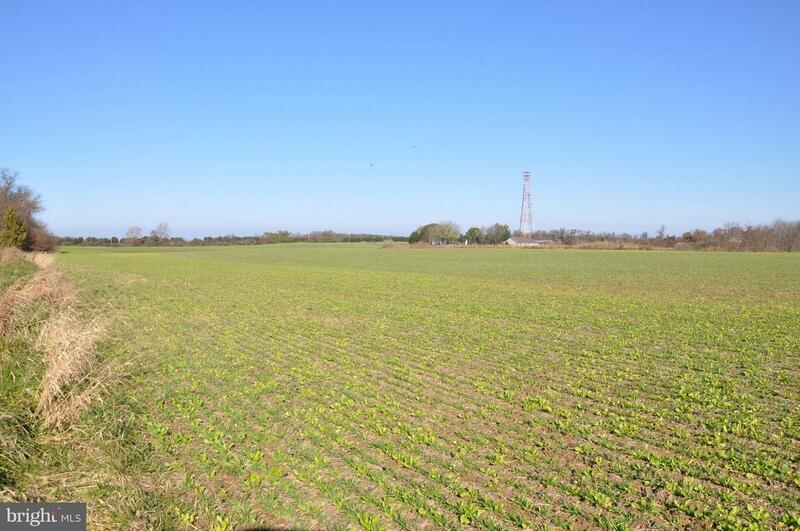 Located near Remington Farms and approximately 10 minutes between Rock Hall and Chestertown, this farm is priced to sell at $5,391 an acre! 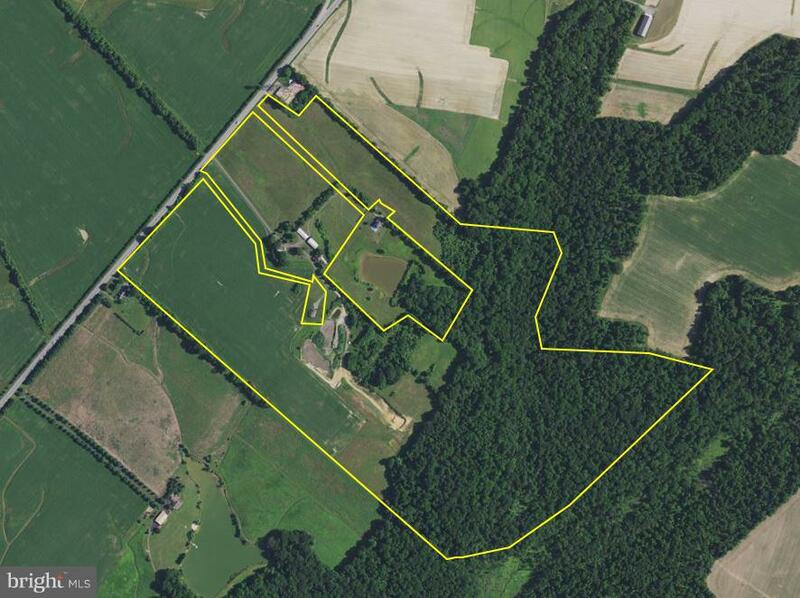 Property lines in aerial photo are approximate.